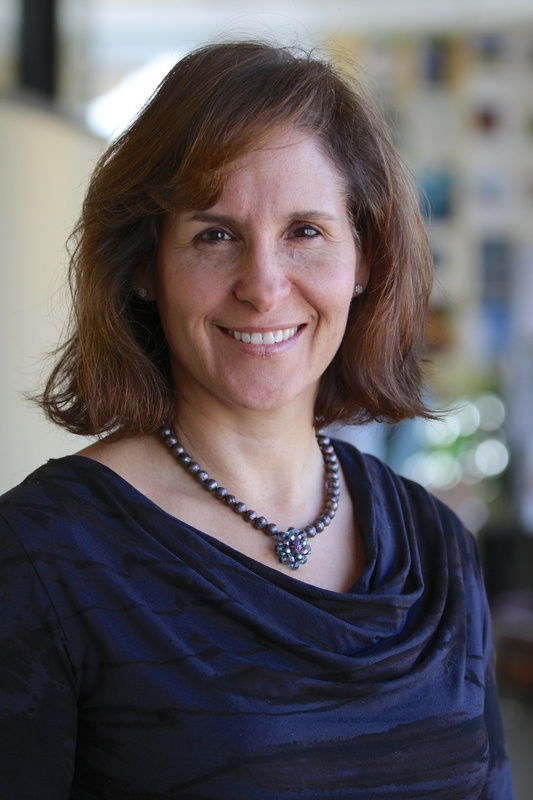 Cynthia Cummis is the Director of Private Sector Climate Mitigation in WRI's Business Center. In this role she manages various projects working with businesses to reduce GHG emissions including GHG Protocol’s suite of corporate GHG accounting and reporting standards, the Science Based Targets initiative and the Portfolio Carbon Initiative. Ms. Cummis is a well-known expert in GHG accounting and brings more than 18 years of experience working on the issue of global climate change. Prior to WRI, Cynthia was the Director of Carbon Management at Clear Carbon Consulting where she managed carbon quantification and management projects for multiple Fortune 500 clients as well as large public institutions. Ms. Cummis was the Founding Director of U.S. EPA’s Climate Leaders Program, a voluntary program that partnered with businesses to develop corporate-wide greenhouse gas inventories and reduction goals. For more than 5 years, she led the design and implementation of the program and oversaw the growth of the program to more than 90 corporate Partners. Major U.S. Businesses Have Pledged to Act on Climate. Here's What That Looks Like. To fulfill science-based targets, businesses are taking innovative approaches to their internal operations, and looking at how they can use their market power to source their products more sustainably. In 2013, only 33 of the top 100 highest-paid government contractors reported their emissions to CDP, a global emissions reporting platform. A new proposal from the White House could change that. More and more companies are setting science-based emissions-reduction targets. These targets represent a company’s share of the global carbon budget, the amount of carbon the world can collectively emit while hoping to limit global temperature rise to 2 degrees C.
The strongest message corporations can send ahead of COP 21 is to set an emissions-reduction target in line with what science says is necessary to limit warming to 2°C. As national leaders gather in New York for Climate Week, many of the world’s 500 largest companies are already considering their impact on Earth’s climate. Eighty percent of them have set targets to reduce their climate-warming emissions. The Science-Based Targets initiative aims to enlist 100 companies in 2015 to commit to setting greenhouse gas reduction targets based on the latest climate science. These targets can help prevent the worst impacts of climate change while safeguarding businesses' profitability. This standard provides requirements and guidance for companies and other organizations to quantify and publicly report an inventory of GHG emissions and removals associated with a specific product.